With the changing of seasons, we often strive for that “out with the old, in with the new” mentality. We clear our closets of never-worn winter clothes to start making room for our favorite spring fashions and switch out our cozy flannel sheets for our favorite silk ones. Yet when it comes to our makeup, we tend to stick to our same old tried-and-true routine. 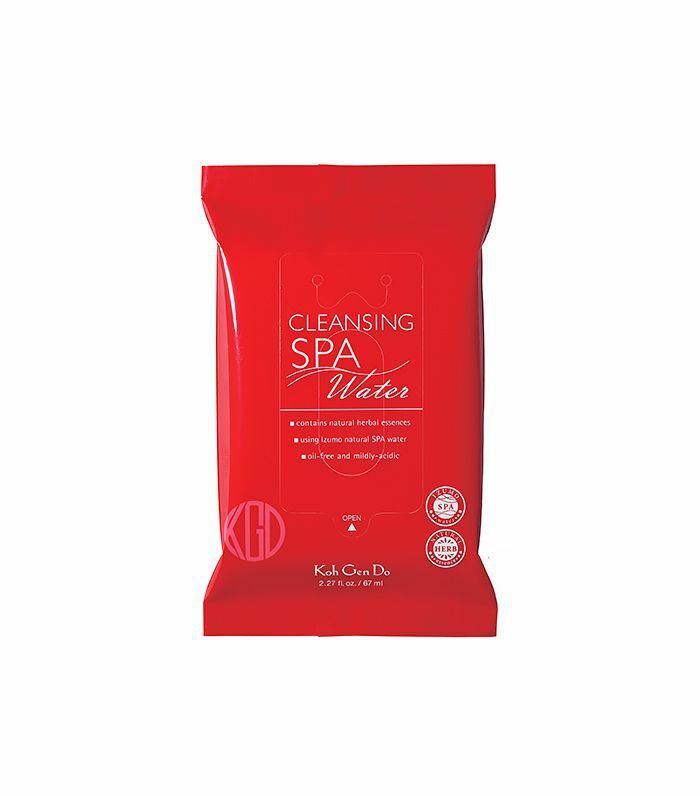 But what you may not know is that your cosmetic regimen is likely filled with bad little habits that need to be thrown out with your tired old clothes this season. 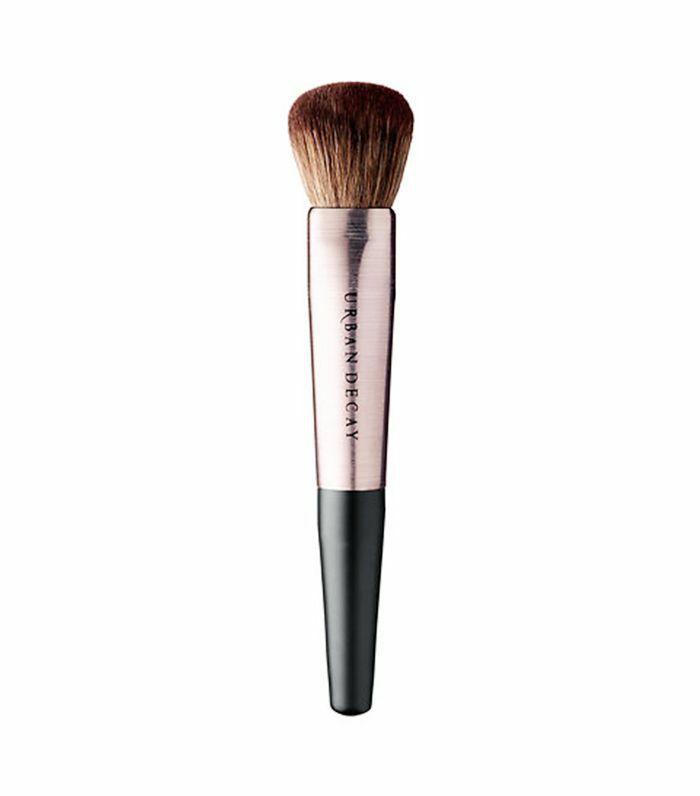 If you have a tendency to not clean your brushes or regularly fall asleep with makeup still intact, this story's for you. Here, a makeup artist dishes on some of the poor beauty practices to quit now, just in time for a spring refresh. Keep scrolling to see if you are guilty of these makeup mistakes. We’ve all done it. You swipe your brush a little too heavily into product and then thoughtlessly blow on the bristles to get rid of the excess. It’s almost like we were taught this technique. Unfortunately, blowing on brushes creates a playground for bacteria growth. The bacteria can build and build with each innocent blow and then transfer to your pores to promote unsightly breakouts. Instead of blowing, try tapping your brush against your arm, a compact, or the edge of your counter or vanity. You’ll get the same result you’re used to, but without all the pesky bacteria. You know how after some time, the bristles of your brushes start to seem stiffer, clump together, or fall out and stick to your skin? That’s probably because you’re not cleaning your brushes enough (or at all). For routine maintenance, dip or spray the ends of your brush in a good cleaner. 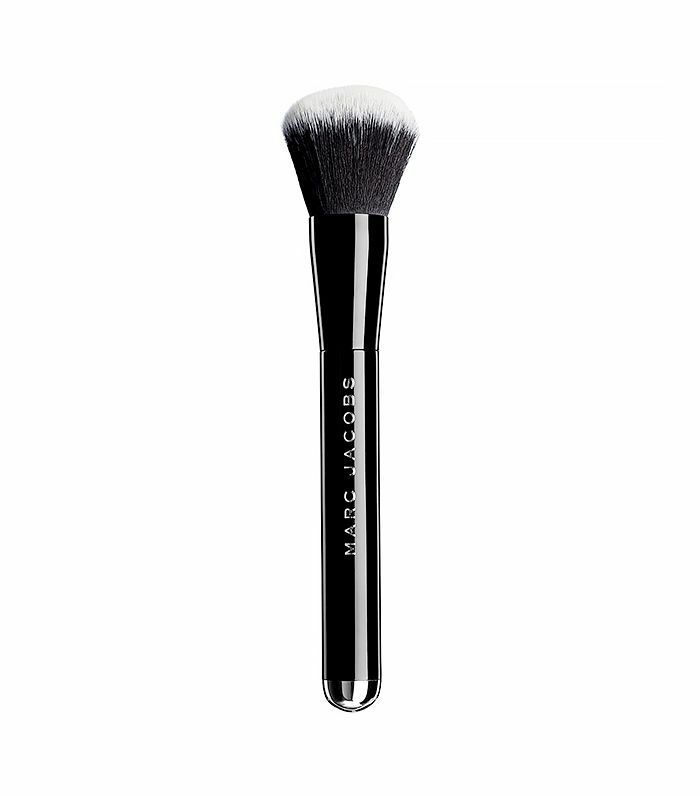 Then carefully swirl the brush on a towel until all the product pigment in the bristles is gone. For a deep cleaning, shampoo your brushes once every month or two; you can use any bottle you have in your stockpile. 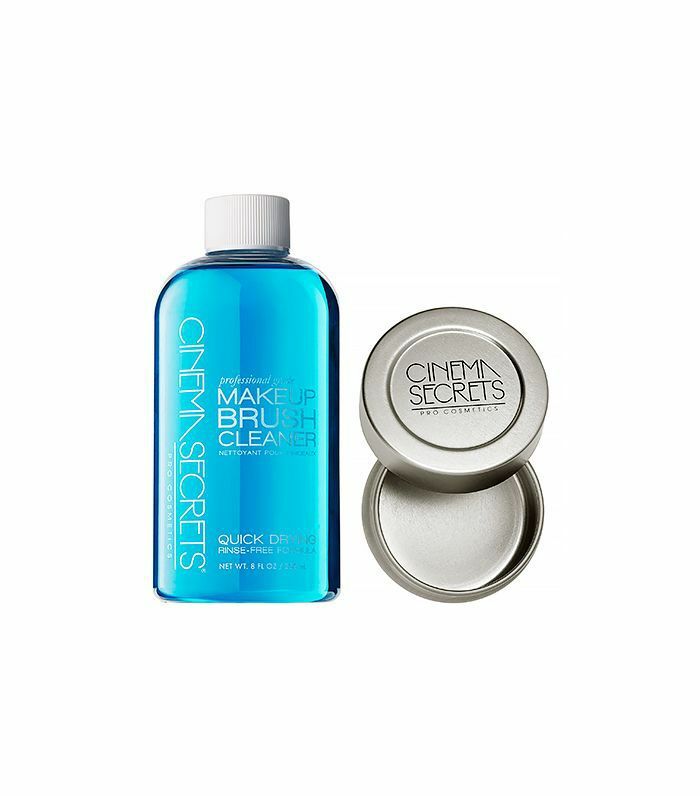 Hold your brush bristles down, apply shampoo, and rinse just as you would your hair. You don’t want any water to get into the base of the brush, which can cause bacteria to grow, so always, always hold the brush bristles down under the faucet. Once the water runs clear, lay your brushes on a towel with the bristles resting off the edge of the counter, or hang them to dry. I am so guilty of this one, no matter how many times I tell myself enough is enough. It’s been a long day, and all you want is to fall straight into bed and go to sleep. However, leaving makeup on your skin is the quickest way to undo any skincare regimen you practice. 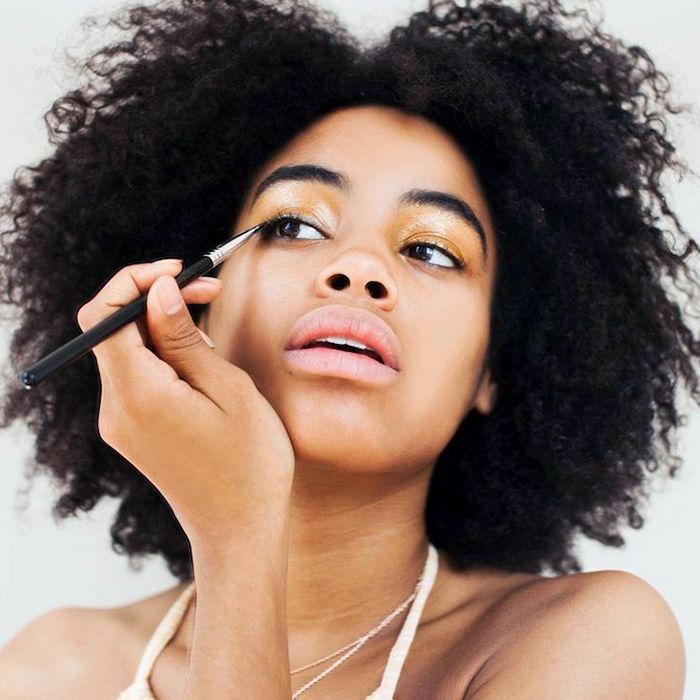 Not only does leftover makeup cause breakouts, but it can also settle into pores and lines to create an uneven and unclean surface for your next application, even if you remove it the next morning. If you’re really in a rush, keep your favorite makeup wipes on your bedside table so you can mindlessly freshen up your face before it hits the pillow. Moisturizing before applying makeup is one of the most important steps in your beauty routine. Without this step, your skin is uneven and dry, which allows certain spots to stick or cling to makeup differently. By applying moisturizer, you are creating a clean and even canvas to begin building your face. I like to use a moisturizer with SPF to kill two birds with one stone, protecting my skin while I prep. This was our favorite thing to do in high school. 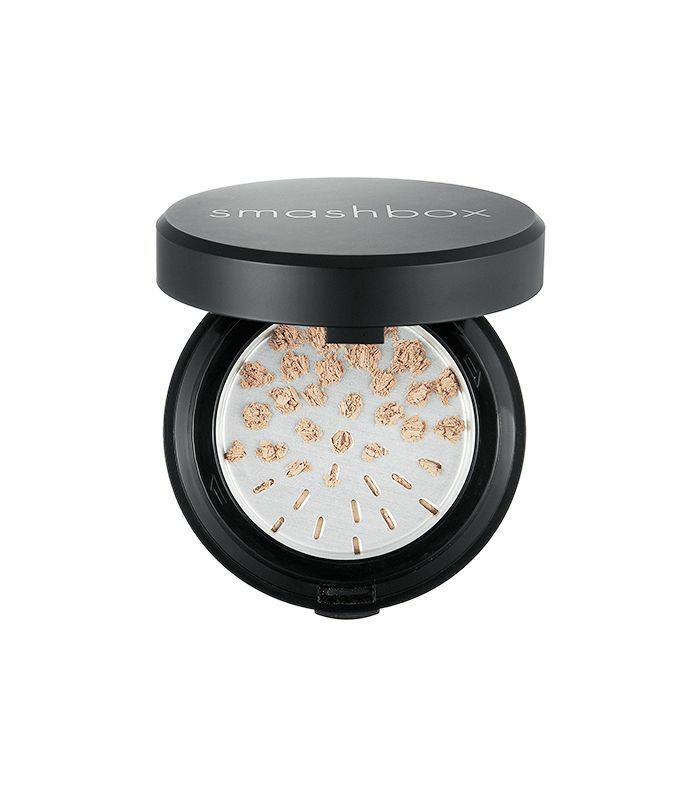 But times have changed, and the whole matchy-matchy look signals that you may be a makeup newbie. Instead of matching your shadow to your dress, try choosing a shade that suits your eye color. Create contrast to make your eyes pop by selecting a hue on the opposite side of the color wheel. For instance, green eyes look beautiful in bronzes and coppers. Blue eyes love warm shades of orange and brown, and brown eyes tend to pop with cool undertone colors and taupes. 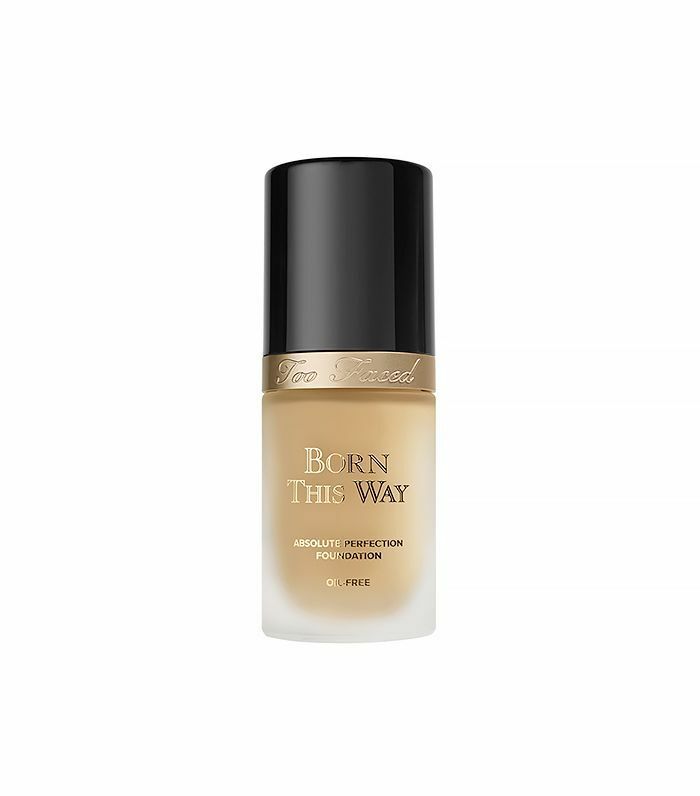 You’re browsing through your favorite makeup stands while attempting to find the right shade of foundation for your face. 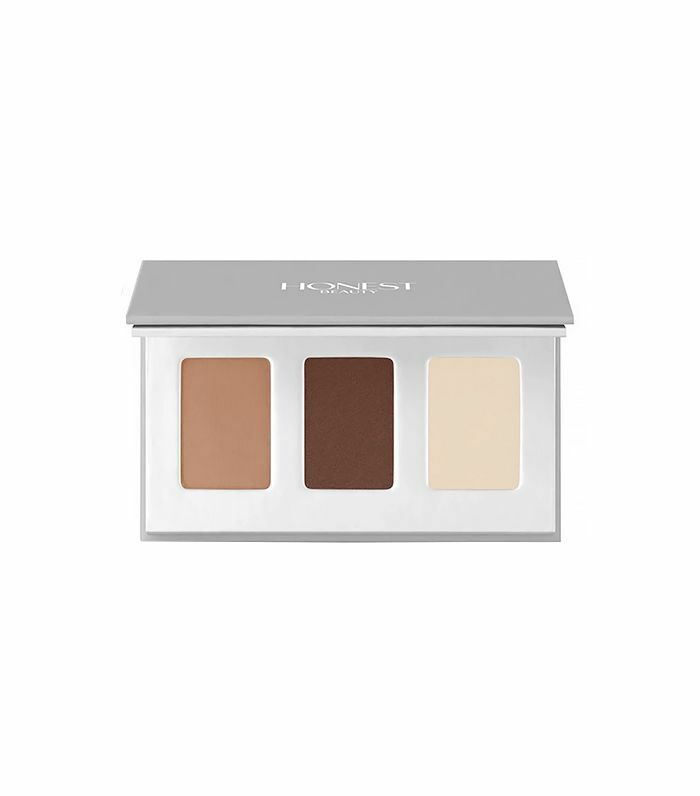 Your first instinct is to smudge a foundation onto the back of your hand to see if it matches your skin tone. The problem is that foundation is going on your face, not your hand (duh?). Always spot-test foundation in at least two places on your face; the two best spots are on your cheekbone (next to your ear) and along your jawline. You’ll be more likely to find a complementary shade when you match these areas. 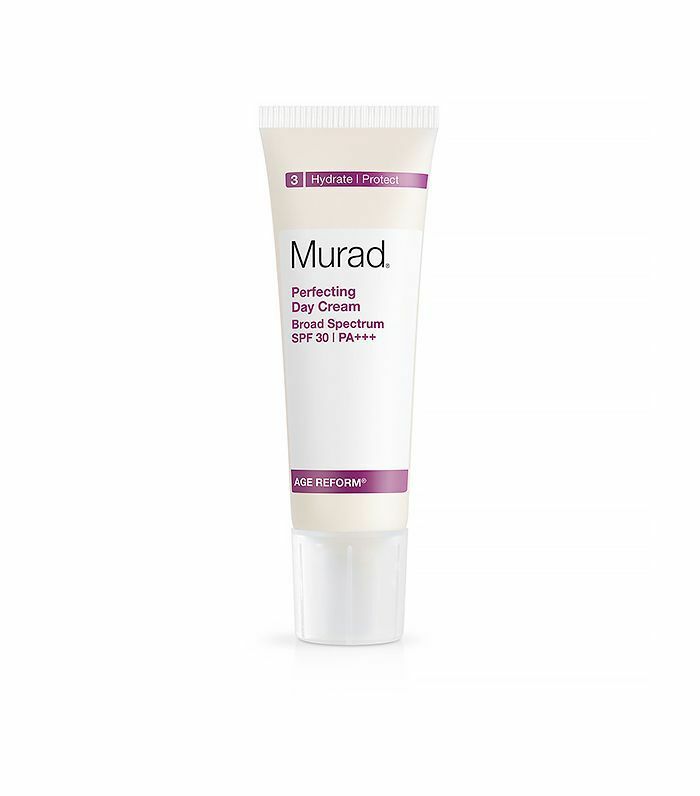 When going with full-facial foundation coverage, we often stop the application at our chin or jawline. The problem with this technique is that it often creates the illusion of a makeup mask. People will wonder why your face doesn’t match your neck or if you’re even wearing the proper shade of foundation at all. To break this habit, always blend your foundation down your jawline and into your neck. You can use bronzer on your neck, along your jawline, and around the edges of your face to create a more seamless foundation finish. Forgetting to lock in your concealer almost always leads to its most common problems: creasing, caking, pigment transfer, and sliding. 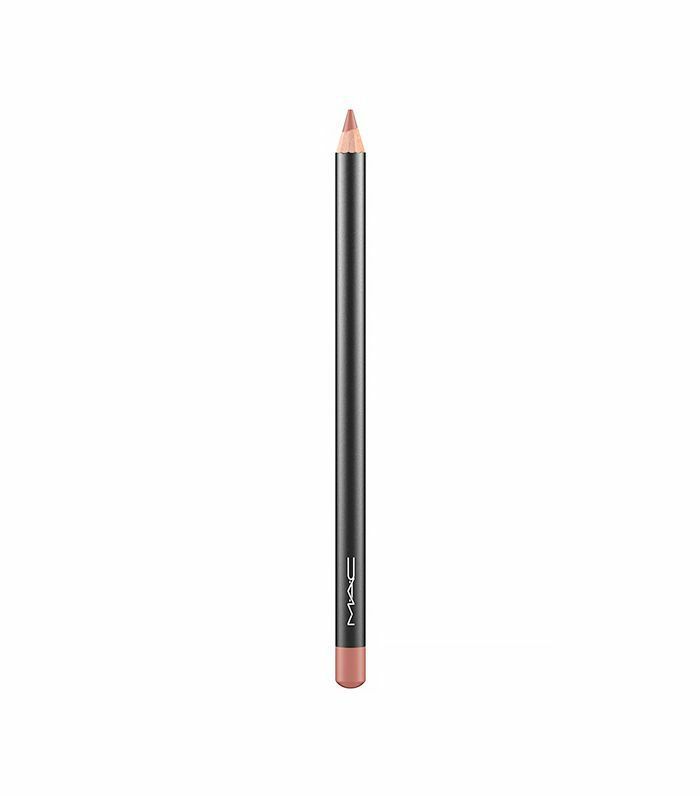 All of these issues can be put to rest with the simple step of locking in your concealer. Always dust a light layer of translucent or packed powder over the areas you’ve concealed. This will also prevent your blushes or other colors from sticking to the still-wet concealer spots. We often pump our mascara wand into the tube in hopes that it’ll pop out with even more product on it. The truth is that pumping your mascara pushes more and more air into the tube, causing the product to dry out faster. This means that each time we pump, we create less product for our next application. 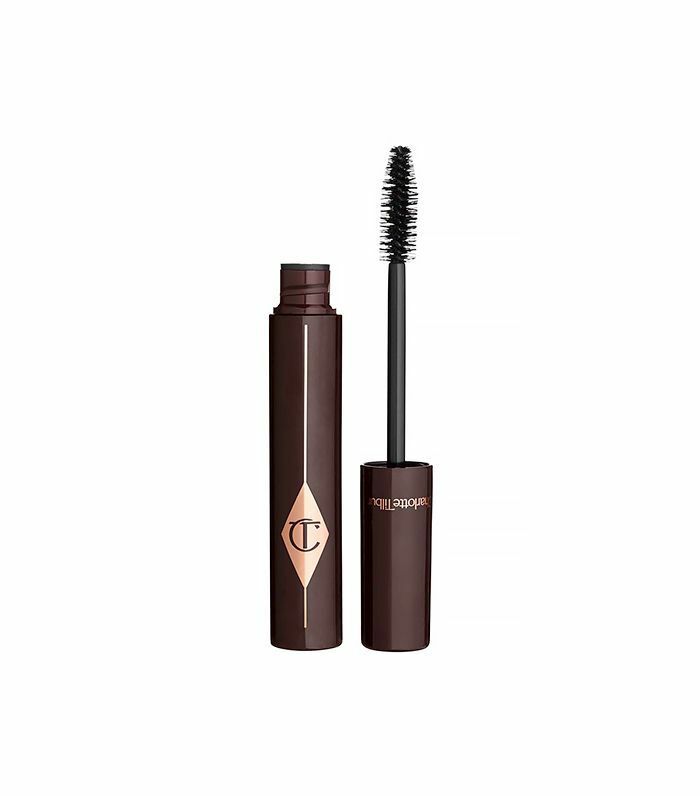 Instead, try gently swirling the wand inside the container, or just simply pull the wand out once and apply multiple coats of mascara. How often do you ask your friend to keep an eye on your pout so your lipstick won’t fade and leave you with a harsh lip line? I know I’ve been there. This is probably a sign that you’re applying your lip liner wrong. When lining your lips, apply along the upper and lower lip lines, and then blend the color into the middle of the lips. Before taking your next step, you should basically be filling your lips in as you would with lipstick. This will keep your lip color more even and natural, make your lips pop, and allow longer-lasting color. Next up: How to Marie Kondo your makeup bag, a practical guide.